Netflix has ordered a second season for The Umbrella Academy, reports Deadline. 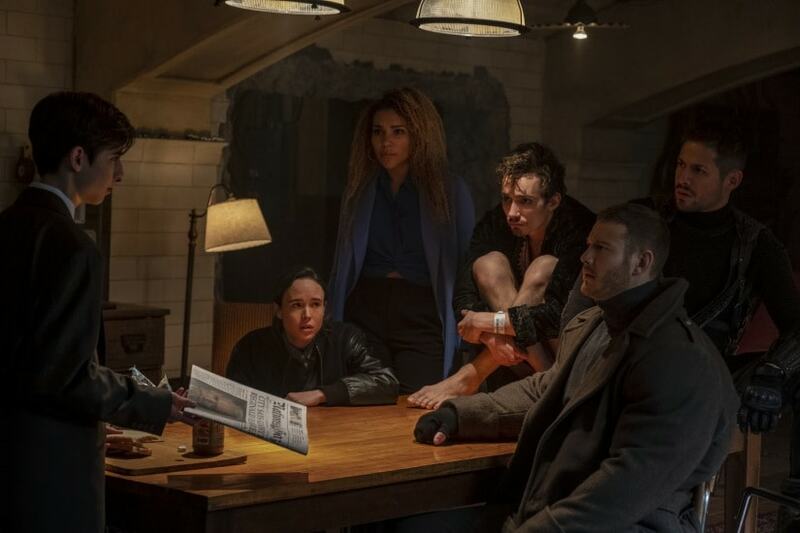 Cast members of season 1 — Ellen Page, Tom Hopper, David Castañeda, Emmy Raver-Lampman, Robert Sheehan, Aidan Gallagher and Justin H Min — will reprise their respective roles for the new installment. Steve Blackman is also set to return as showrunner for this season. The production for the new 10-episode series will begin from 2019 summer, adds the report. Based on Gerard Way's comic book series of the same name (and illustrated by Gabriel Bá), The Umbrella Academy charts the lives of seven children who were all born during an inexplicable global phenomenon and as a result of that, acquire immense powers. They are adopted by an eccentric billionaire, who imparts training to them in order to save the world. Later, six surviving children reunite to find that they are working towards averting an apocalypse. Jeff F King, Mike Richardson and Keith Goldberg serve as executive producers for the second season, along with Blackman. Way and Bá also serve as co-executive producers on the second season. The first season received all-round praise with most critics reviewing the show positively. The show has a 76 percent critical approval rating on the review aggregation site, Rotten Tomatoes.